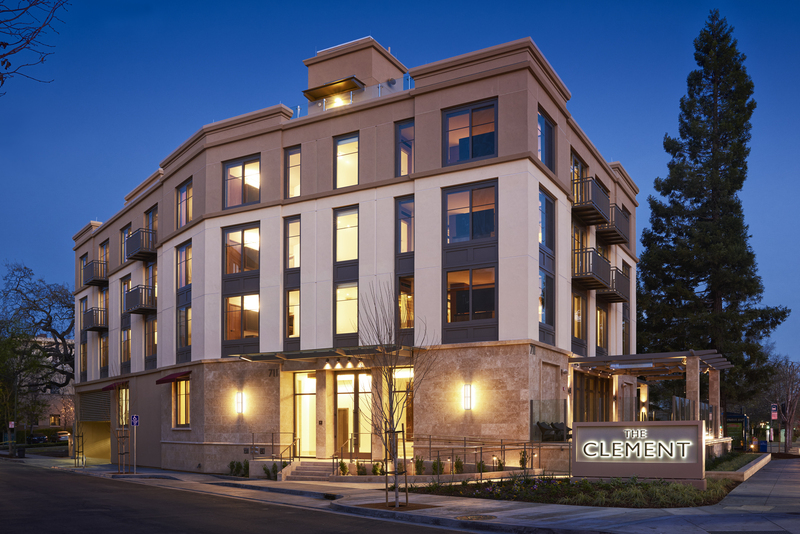 The recently opened Clement Palo Alto offers A 6-star experience in the heart of Silicon Valley with unparalleled personal Service in all-inclusive luxury. It is one of the most innovative, personalized and unique luxury hotels in the country. While unparalleled service is key to any great luxury hotel, The Clement Palo Alto takes its impeccable service to another level with an all-inclusive concept, including personalized concierge services, breakfast, lunch and dinner in an on-premise location of the guest’s choice. All wine, beer and cocktails, in-room mini-refrigerator (stocked with the guest’s favorites), and fully-stocked Guest Pantry available around the clock, are just a few of the amenities included in this all-inclusive experience. In fact, The Clement Palo Alto is more than all-inclusive, it is all-exclusive, catering exclusively to the guest’s personal tastes and desires. No detail has been overlooked at The Clement Hotel, from the guest’s favorite sparkling water and snacks in the mini-fridge to the plush Stearns & Foster European pillow top California King beds with luxurious Frette bed linens. 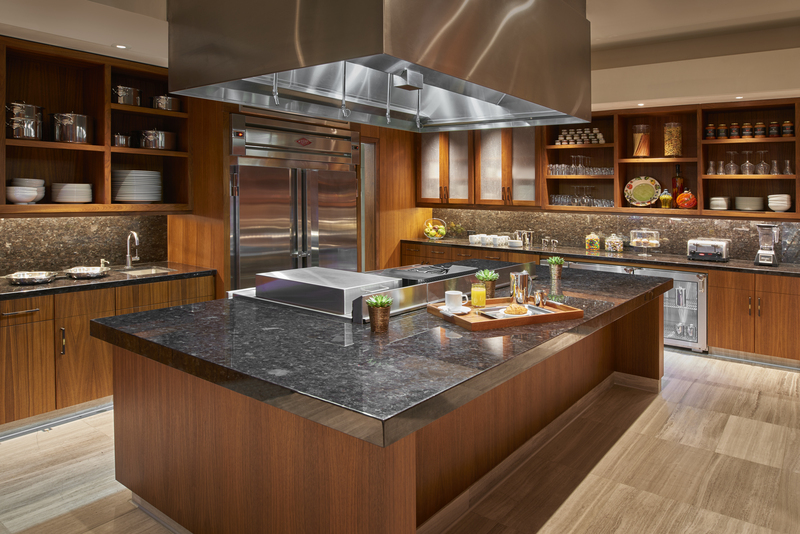 During their stay, guests can have breakfast, lunch and dinner prepared in The Kitchen, the hotel’s open kitchen, with an executive chef presiding over the menu tailored to their tastes and requirements. Guests can dine in The Dining Room, the outdoor Dining Terrace, the privacy of their guest suite, or in a private cabana on the private roof-top pool deck overlooking the picturesque Stanford University campus. The 650-square-foot, one-bedroom suites offer modern and sophisticated comfort reflecting the Northern California lifestyle. Each suite provides an intuitive layout with an array of carefully curated amenities to enhance the guest’s stay. State-of-the-art technology is combined with comfort of the highest quality, such as sumptuous Frette linens, 65-inch Samsung Smart TVs, Nespresso Vertuoline coffee machines, and fully stocked in-room refrigerators. Other luxurious touches include remote-controlled motorized draperies, a desk fully stocked with office supplies and a connectivity panel for Internet and charging, robe options and slippers of the guest’s choice in the spacious closets. “The decor is contemporary, elegant and comfortable. It offers a warm, alluring ambiance in an intimate residential scale,” says Hughes, whose firm’s award-winning designs include Four Seasons Hotel Chicago and The Ritz-Carlton Highlands, Lake Tahoe. “The interior design offers a perfect blend of contemporary and classic elements. The palette of warm neutral colors and natural materials creates a soothing, cozy and relaxing environment. It is elegant and minimal, yet highly livable. The Clement Hotel is owned and managed by Pacific Hotel Management, LLC. Pacific Hotel Management, LLC. is a privately-owned company that specializes in the development and management of high quality hotels using a variety of franchise brands. Pacific Hotel Management, LLC (PHM) manages all of the hotels owned by affiliates of Clement Chen & Associates, combining a focused corporate administrative staff with a “hands-on” management philosophy to operate profitable, well-maintained hotels. PHM is based in San Mateo, California, and can be visited on the Web at http://www.phmhotels.com.